Welcome! 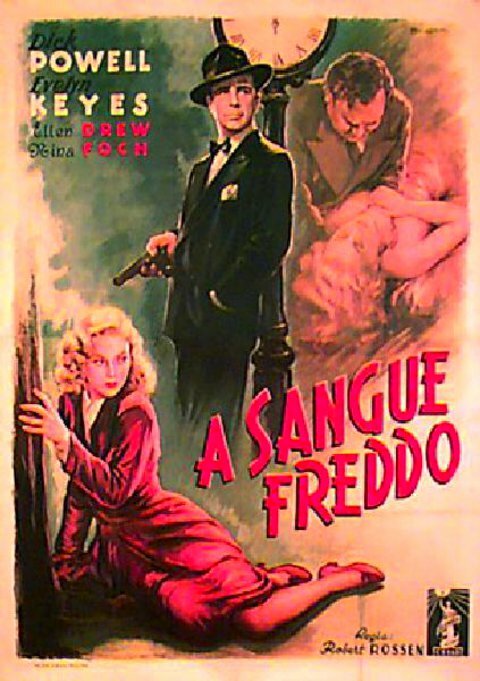 The lobby of the Deranged L.A. Crime theater is open! 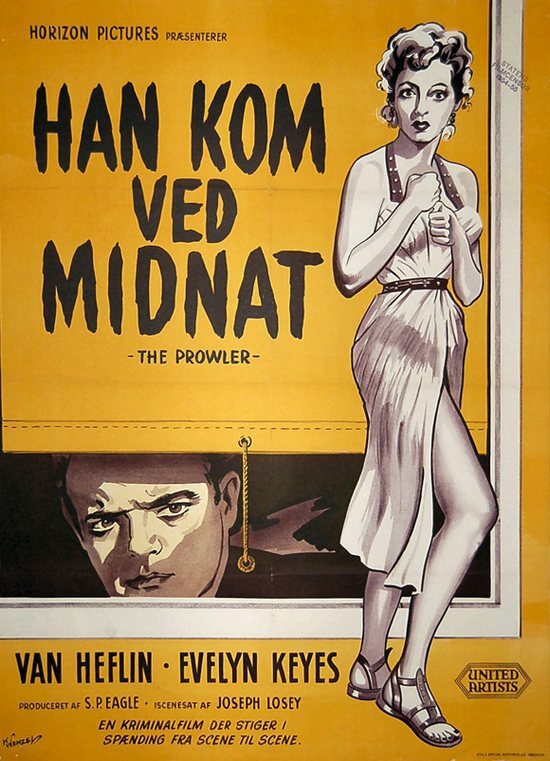 The holiday has thrown the screening schedule off, so it is Film Noir Friday, on Saturday! Grab a bucket of popcorn, some Milk Duds and a Coke and find a seat. 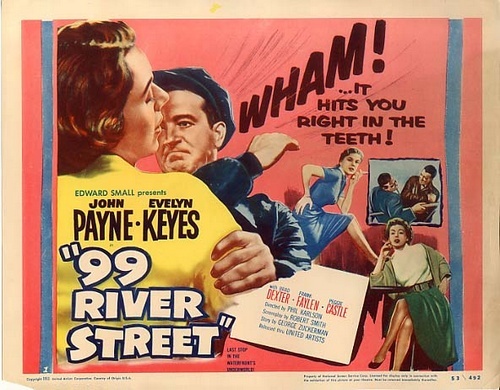 Tonight’s feature is 99 RIVER STREET directed by Phil Karlson and starring John Payne and Evelyn Keyes. New York City taxicab driver Ernie Driscoll watches the television program “Great Fights of Yesterday,” which is replaying the world heavyweight boxing match that ended his boxing career. Although he dreams of opening his own gas station, Ernie’s wife Pauline berates him for living in the past and blames him for failing to provide adequately for her. After Ernie drops Pauline off at the florist shop where she works, he seeks advice from his best friend, dispatcher Stan Hogan, who good-heartedly suggests that Ernie whisper in Pauline’s ear that they should start a family. Aspiring actress Linda James joins the men at a drugstore lunch counter and shares the good news about her upcoming audition for a Broadway play. At the florist shop, meanwhile, Pauline plans to run away to Paris that night with her lover, thief Victor Rawlins, after he closes a $50,000 deal. Ernie drives up to the shop hoping to smooth things over with Pauline, and sees her kissing Victor.